Motorola says that the Moto Z and G4 lines will get Nougat updates "beginning in Q4"
It's a frequent woe of Android users: you buy that fancy, top-of-the-line phone in the summer or fall, and you just know it's going to take the manufacturer months to get around to releasing the updated software that Google pushes out soon. They tend to issue press releases or Twitter posts promising support for the new update, though dates are typically either absent or vague. 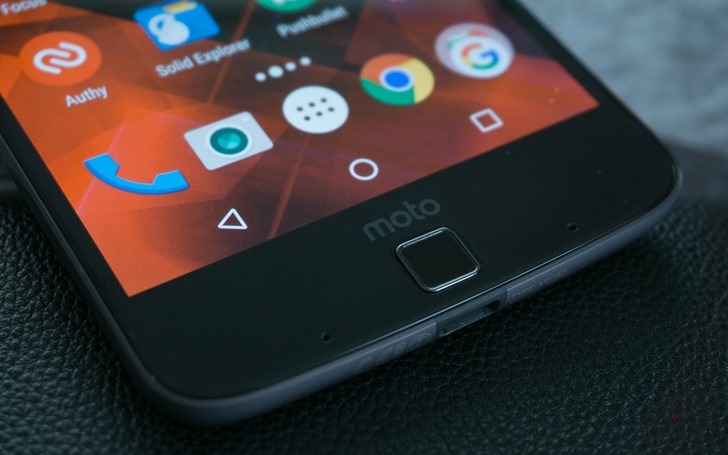 Such is the case with Motorola's commitment to Android 7.0 on its latest phones. HTC hasn't built up the best reputation when it comes to supporting its devices, but the company is working to change that. So far it has issued updates to the HTC One relatively quickly, getting KitKat out before Samsung. 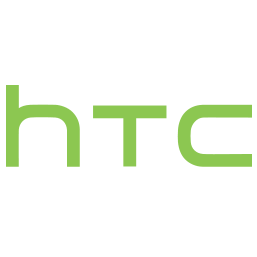 A few days ago, HTC took to Reddit to announce a new two year commitment to support new North American flagships with Android updates for two years. Now the company has made this promise official, enshrining it as part of its new HTC Advantage. This offer kicks in whenever a customer picks up a new HTC One, HTC One mini, or HTC One max.